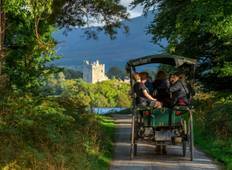 Find the right tour for you through Ennis. We've got 34 tours going to Ennis, starting from just 3 days in length, and the longest tour is 24 days. The most popular month to go is May, which has the most number of tour departures. "It was a really great trip. Great people, stopped at a lot of the nice places that..."
"Great tour! Had a great time, nice group size (ours was 28). 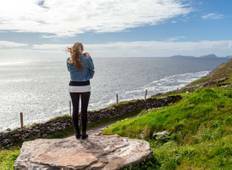 Ireland is great bc..."
"Visiting Ireland is an unforgettable experience! I enjoyed the spectacular sceneries,..."